Ever since Uber changed hitching a ride forever, the company’s name has become synonymous with having a service that is accessible through an app. Now, there is an “Uber” for lawn care. GreenPal, an app that allows users to easily and effectively compare lawn services, recently launched in Boca Raton. Homeowners simply enter their address and lawn care needs to find professionals in their area. Once the user selects a service and the job is completed, they receive a timestamped photo of their lawn. Payments are made easy through the app. “After successfully launching in 15 other markets, we are excited to help homeowners in Boca Raton find reliable, local lawn care,” said co-founder Gene Caballero. Like Uber does with riders and drivers, GreenPal uses their app to facilitate trustworthy connections between customers and businesses. The app streamlines the process of finding the best lawn care professionals, and, in turn, provides local businesses with new customers. The Nashville-based company is also present in Tampa, St. Louis, and a host of other cities around the country. They made the decision to expand into Boca Raton after the Miami and Fort Lauderdale markets were quick to embrace the app. GreenPal simplifies an old task in finding a local lawn care service while modernizing the process and making homeowners more aware of better rates. By aggregating reviews from customers into one accessible location, the app eases the process for consumers and vendors alike. Caballero stressed the importance of appeasing both sides of the transaction. 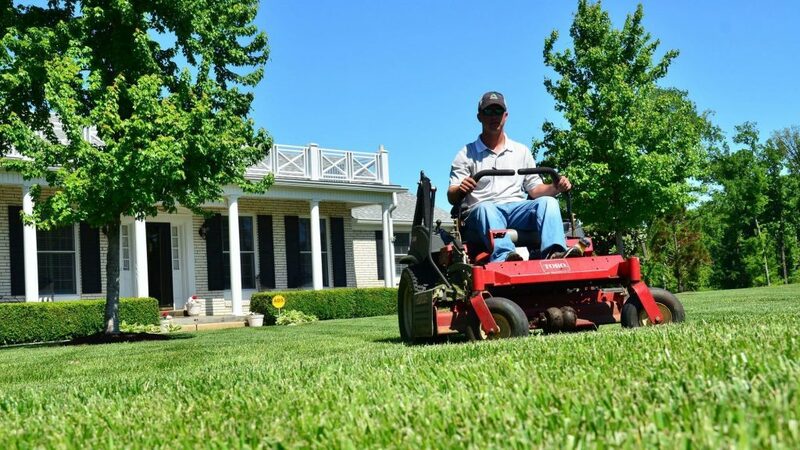 “Our main goal is to be the default way that homeowners find lawn care. Like Google for search, we want to be the go-to for anything lawn related. Also, we want to make the lives of the vendors that use GreenPal easier. We want to be their operating system that helps them grow and operate their businesses. Hoping to be nationwide in 2-3 years, GreenPal is a company with lofty aspirations. For now, Boca Raton residents can enjoy a simplified lawn care process.